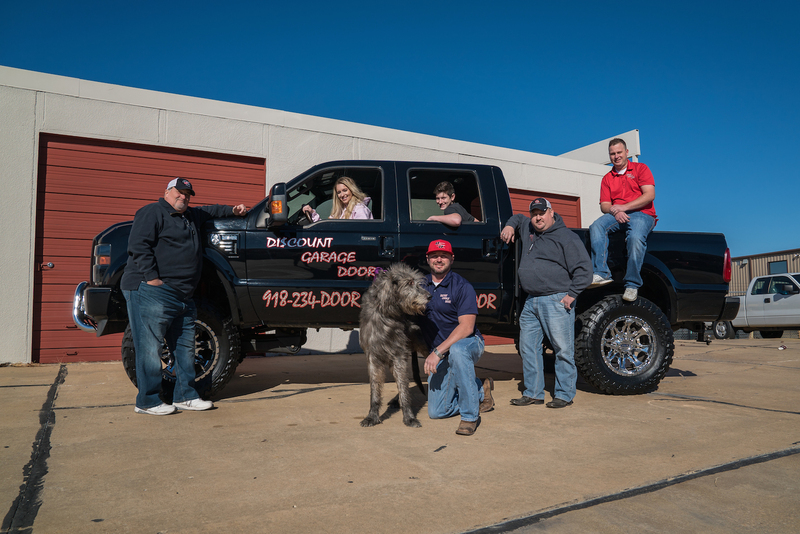 One of Tulsa’s fastest growing service companies is Discount Garage Door as evidenced by their recent tripling of warehouse and office space. The company’s focus on providing the highest quality overhead doors and related components coupled with their insistence on proper installation technique make it easy for them to back up the strongest warranty in Oklahoma. 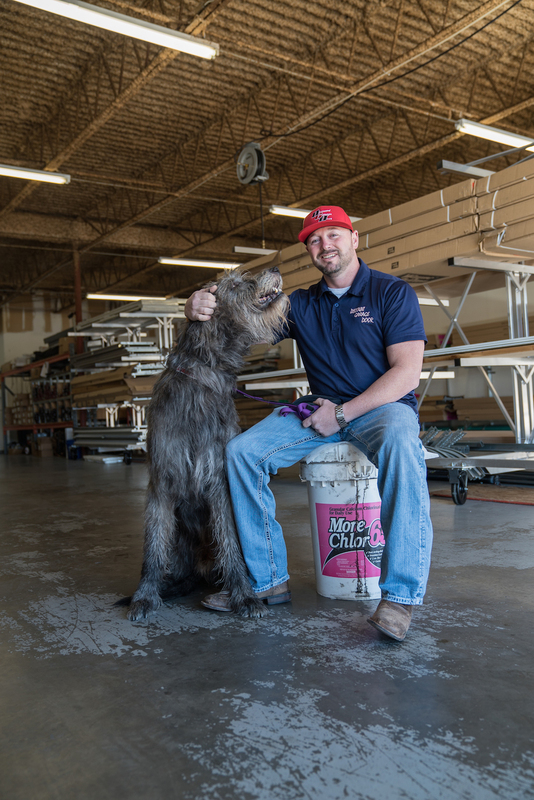 Owner, Dustin Loyal, lives and breathes the overhead door business and has received advanced training and certification in the field of garage door installation and service. He then trained field personnel for a national garage door operation before launching Discount Garage Door in 2001 in the Oklahoma City metro area. The Tulsa operation has grown rapidly as their brand has become better known. Discount Garage Door exhibits at most of the local home shows including the recent Spring Home & Outdoor Living Expo and they are members of the Home Builders Association of Greater Tulsa. The company offers a five-year warranty on all parts and labor which is far beyond that found across the industry. Dustin is constantly looking for ways to improve his company’s offerings. 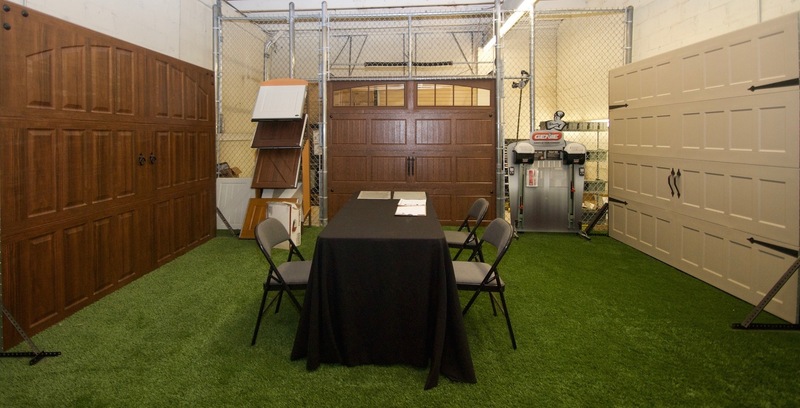 Discount Garage Door has exclusive arrangements with both Wayne-Dalton® and Amarr® brands. Through these relationships, the company can offer heavier gauge metal, higher end rollers, higher R-value insulation and exclusive hand-stained finishes at pricing far below their competition and of doors of lesser quality. The backbone of their business is servicing the needs of homeowners. This ranges from repairing broken springs, failed openers and replacing panels to correcting off-track situations. If required, they can fully replace the entire door system and electric operator using a wide range of solutions to best fit the homeowner’s needs and budget. However, they also provide solutions to many local homebuilders and commercial property owners. Dustin believes in giving back. His company has donated doors and operators for many charity fundraiser homes including the St. Jude Dream Homes built by Epic Custom Homes for the last five years beginning in 2013. If your home needs anything related to the garage door, then you owe it to yourself to contact Discount Garage Door for a free estimate and expert opinion.